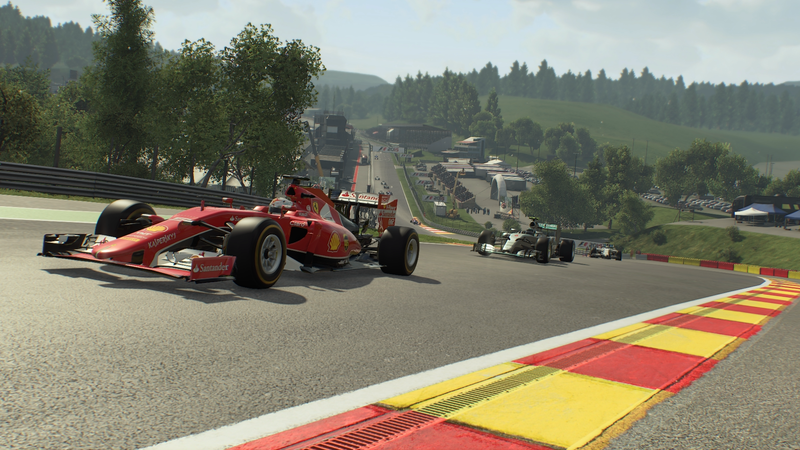 Since we announced F1™ 2015 back in March, we’ve had a mountain of questions surrounding the multiplayer experience in the game. We know a lot of you spend a massive amount of your playing time battling wheel to wheel with players from all over the world so we wanted to give you a quick taste of the sort of things that have changed for F1 2015. 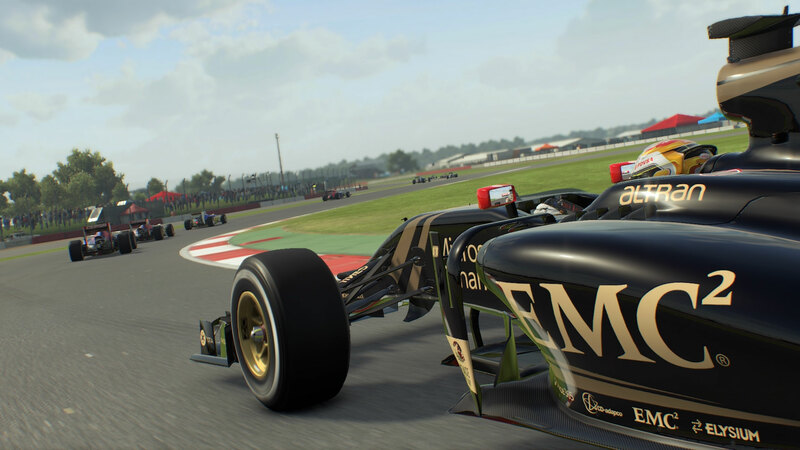 We asked game designer Steven Embling to give us an outline of multiplayer in F1 2015. What are the key changes to the online experience in F1 2015? “We use the new Hopper matchmaking system for F1 2015 meaning we offer players a wide variety of preset session types they can take part in. The session type spans various circuit type preferences, ability levels, race distances and more. Players can easily search for the kind of multiplayer session experience that they want, making the online racing experience in F1 2015 even more exciting. After you’ve decided what type of session you want to search for, F1 2015 allows you to play other game modes while the game does all the hard work so you never have to wait on a searching screen while matching takes place. Want some last minute practice on a particular circuit? Just queue up for your chosen Hopper and then go set your best lap times in Time Trial mode. What lobby customisation options will be available to players? 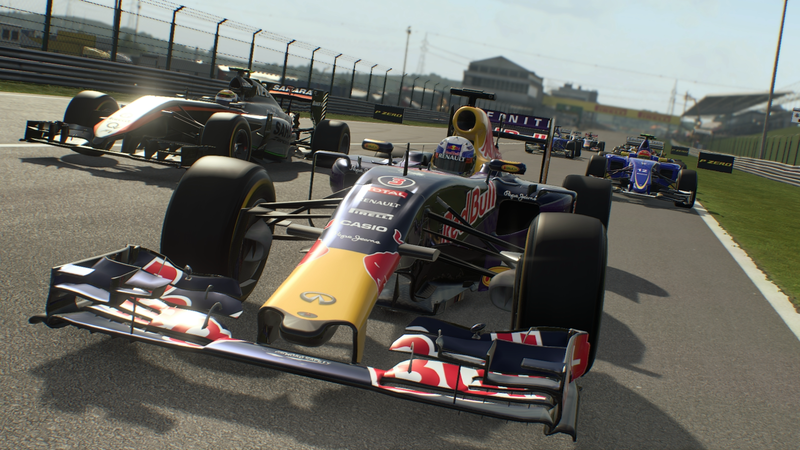 “There are a multitude of options available for custom online lobbies in F1 2015. Hosts can choose exact specific details for the lobbies, such as equal car performance, weather, damage on or off and much more. New for F1 2015 is the ability for lobby hosts to include practice sessions for the full weekend experience in addition to qualifying and race sessions. And what’s available for players spectating on a race? “Should the player join an in-progress session, or retire either by choice or from terminal damage, they can spectate sessions. As well as all the on-board cameras there are also trackside TV cameras available which give a fantastic broadcast style viewing perspective. When in the garage within a Practice or Qualifying session players can even view onboard live feeds of other cars to aid in learning the racing lines directly from the session leaders. So there we have it. The changes to the multiplayer experience in F1 2015 give you more control when finding or creating the type of session that you want to play, giving you the power to race exactly how you want to. F1 2015 will be released in the UK, Europe and Australia on July 10th, North America on the 21st and Brazil on the 24th.